For me, Sundays are all about family. 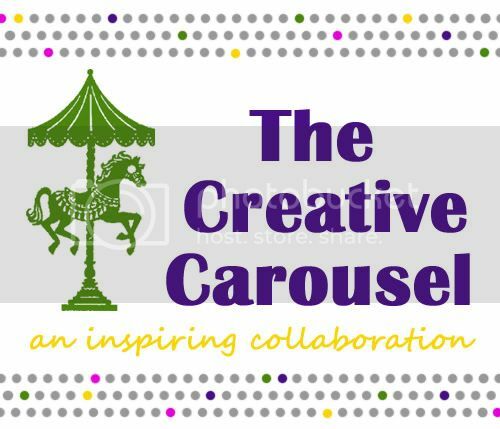 Each Sunday, I take a break from my usual creative routine to share little bits and pieces of my life. 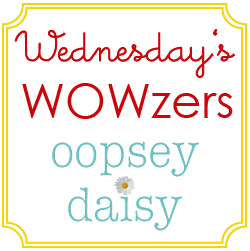 Our crazy everyday lives are full of “oopsey daisies” too! Feel free to stop by and say hello. I would love to hear what you’ve been up to this week! Rare indeed are the opportunities when we have family come to visit us. So when Papa and Nana came to town last week, it was a whole new experience. The worrier in me wanted everything in the house to be absolutely perfect. So hours before their much-anticipated arrival, we were stuffing everything into closets and under the bed. Not that my sweet in-laws would judge me if they found anything out of place... But yet I torture myself anyway! Papa and Nana were great sports--up for anything! We loved every minute of our time together. We stuffed ourselves silly with all sorts of yummy food plus we got outdoors and enjoyed a lot of quality old-fashioned family fun. I so appreciated that they gave us a couple of nights to ourselves for date nights--heck, they even cleaned the kitchen! It was a refreshing break for sure! As soon as Papa and Nana arrived, Little Man wanted to show him all of his bikes. 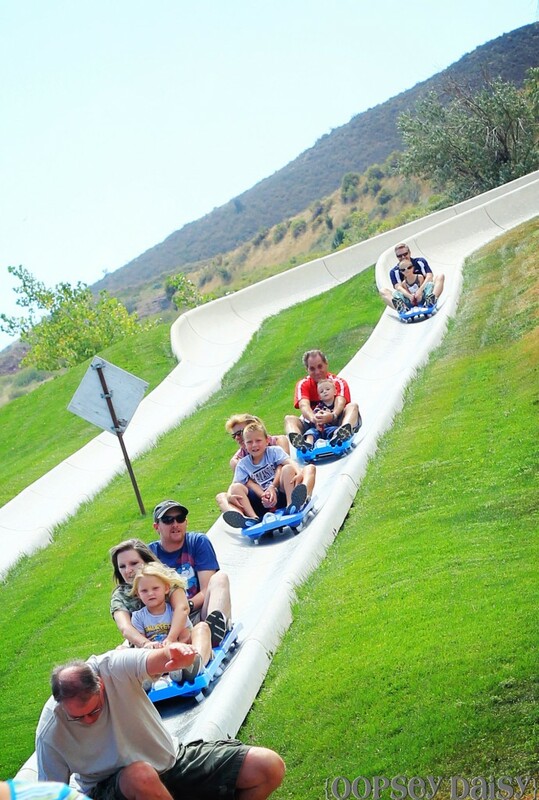 Over the weekend, we decided to take Papa and Nana up to Colorado's Alpine Slide. Each time he reached the bottom, Little Man said, "Again! Again!" Our little daredevil! 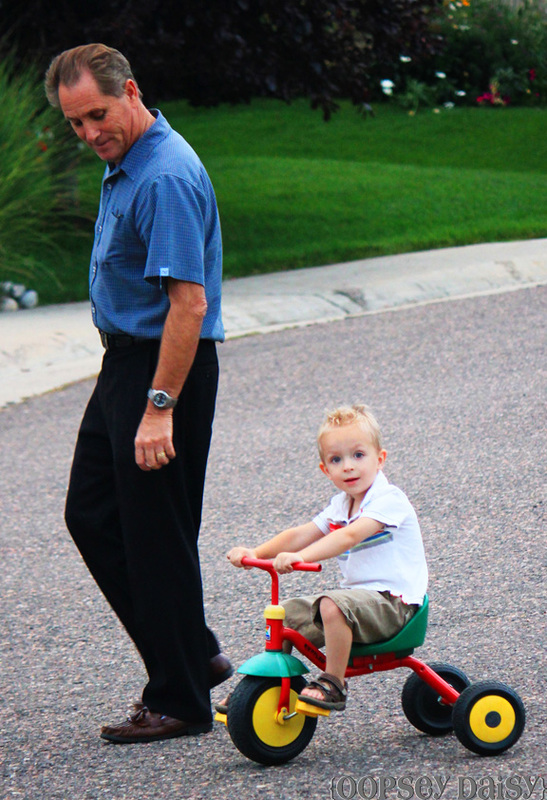 He kept convincing Papa to ride over and over again! 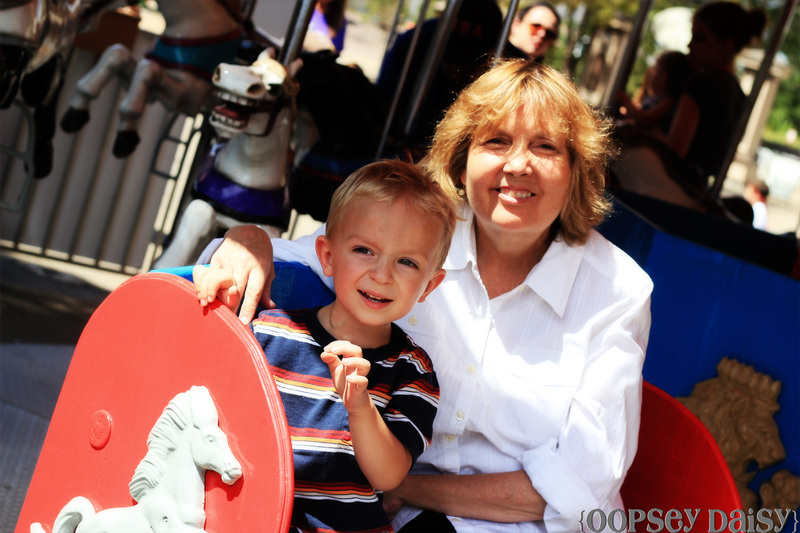 After riding the Alpine Slide with Papa, Little Man rode the carousel with Nana! Our time together flew by much too fast. Come back soon, Papa and Nana! PS Stay tuned for tomorrow... 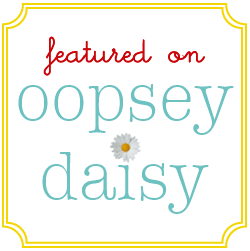 I have some SUPER exciting news about something new on Oopsey Daisy! Cute pics. 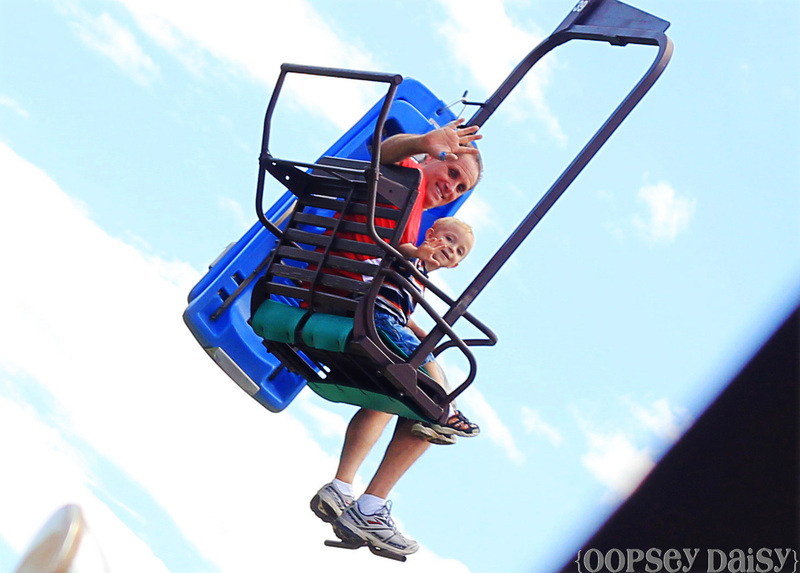 I love that America has loads of fun things for family to do. Bet you were loving the chance to go out! I love those slides! 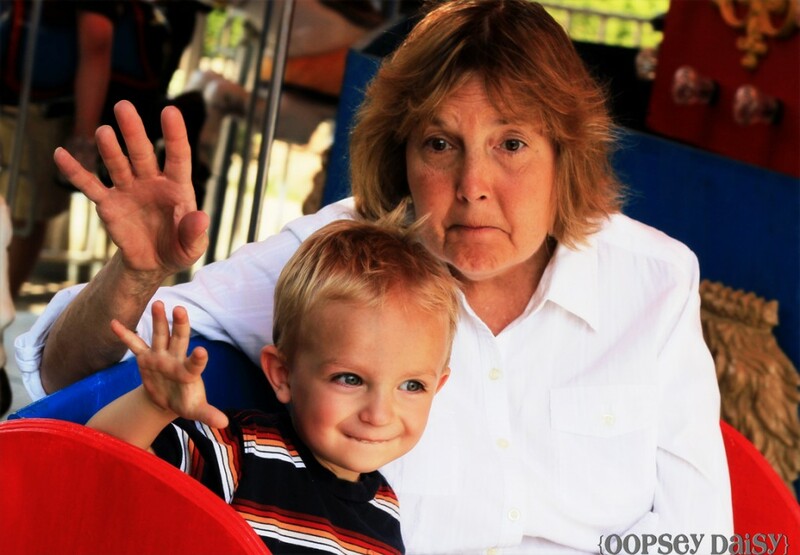 When we used to visit our local theme park when I was little, it was by far my favourite thing to go on! 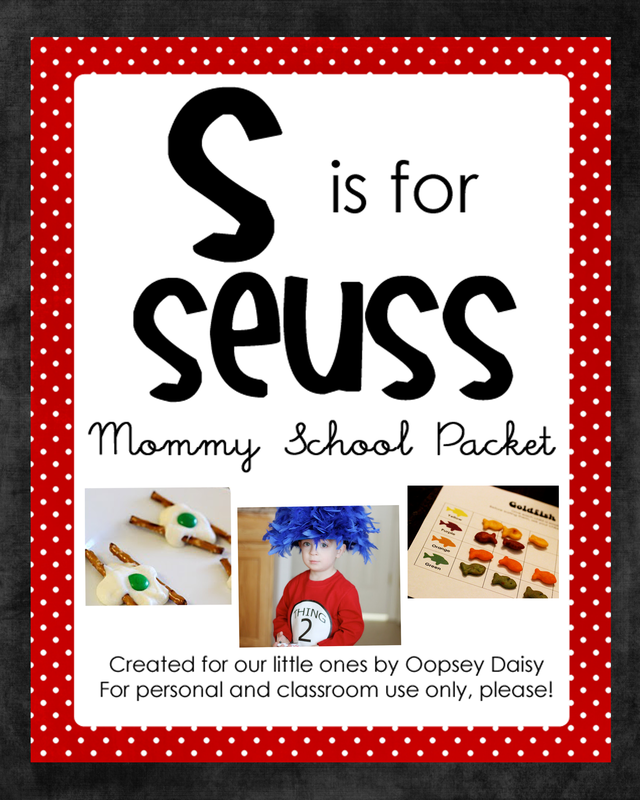 By the sounds of it, your little fella will have fond memories of it when he’s older too! So much fun. Family time is always the best. I am glad it was a great week! 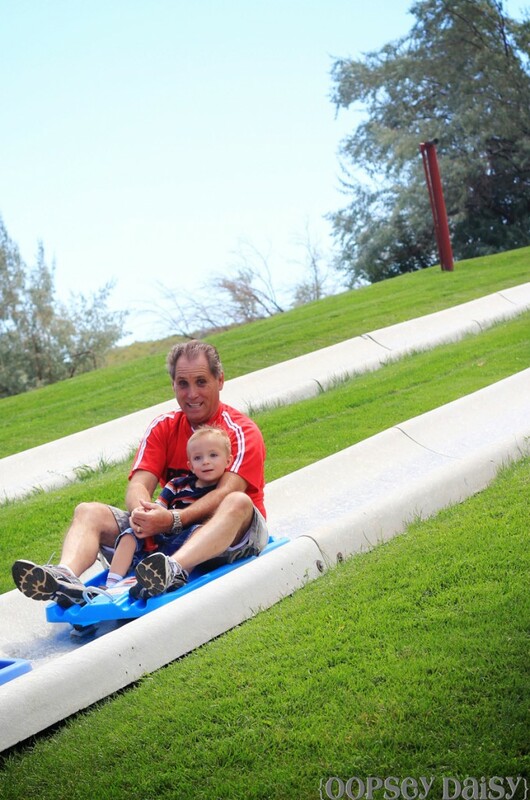 Is that the alpine slide at Heritage Square? It’s my favorite one! Last time we went with my father-in-law and his brakes didn’t work so he went full-tilt the whole way down the “fast” side. It was pretty funny how stoked he was when we finally caught up with him… like a little kid. Aw! So cute! I love my in-laws too, and it seems like we don’t get to see them very much either. I’m glad you had such a great visit. Aw! Cute pictures! Looks like you had a fun visit.